New updates are released for iOS and Windows versions of Gun Disassembly. Tec- 9 is free now and we have total 4 free guns for disassembly. MAC version will be updated later. As we know Apple integrate in-app purchases for MAC appstore, so Gun Disassembly will be the same as on Windows and iOS. 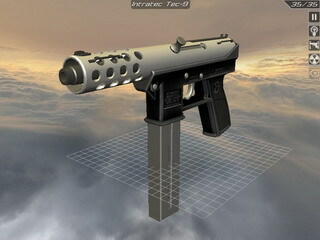 This entry was posted in News and tagged download, free, gun disassembly, Tec-9, update. Bookmark the permalink.